As cool as the OEM Buick steering wheel is, some people prefer an aftermarket version to guide their ride. 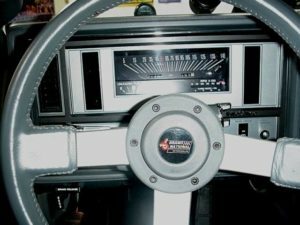 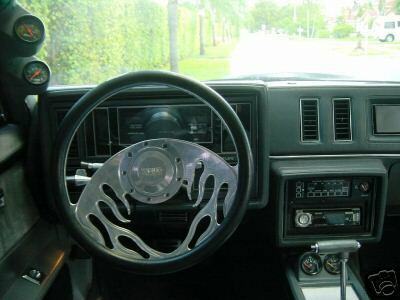 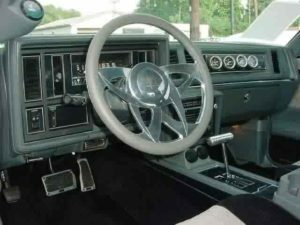 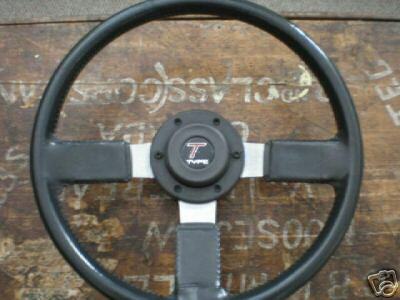 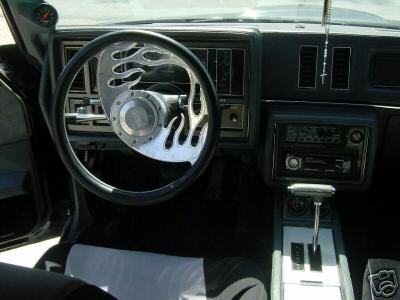 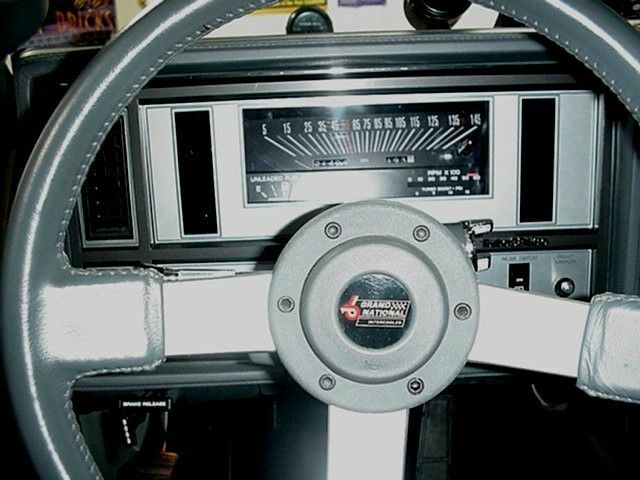 Then there’s others that while they prefer the factory stock steering wheel, it is cost prohibitive to acquire one, so they go with a custom unit. 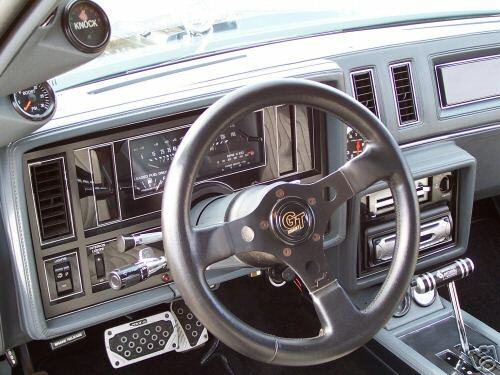 Buick Grand National Cakes – No better way to celebrate!